Big turnout yesterday at Open factory. 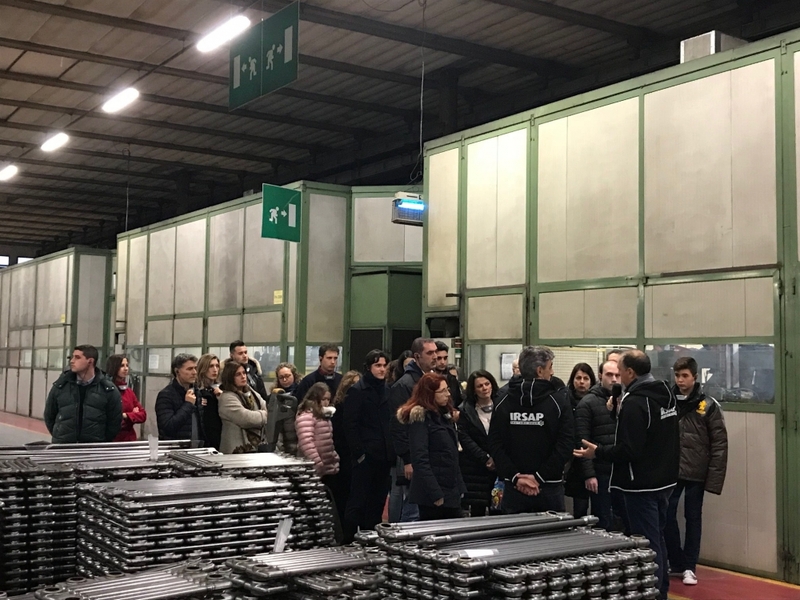 IRSAP has opened the doors to the public, about eighty people, to tell the story, explain the extraordinary complexity of a product as simple as a radiator, illustrate all the stages of processing, from the transformation of the raw material and the final result. Thank you all for the wonderful day.